South Africa is a country on the southernmost tip of the African continent, marked by several distinct ecosystems. It is the 25th-largest country in the world by land area, and with close to 53 million people, is the world's 24th-most populous nation. It is the southernmost country on the mainland of the Old World or the Eastern Hemisphere. It is a multiethnic society encompassing a wide variety of cultures, languages, and religions. Its pluralistic makeup is reflected in the constitution's recognition of 11 official languages, which is among the highest number of any country in the world. 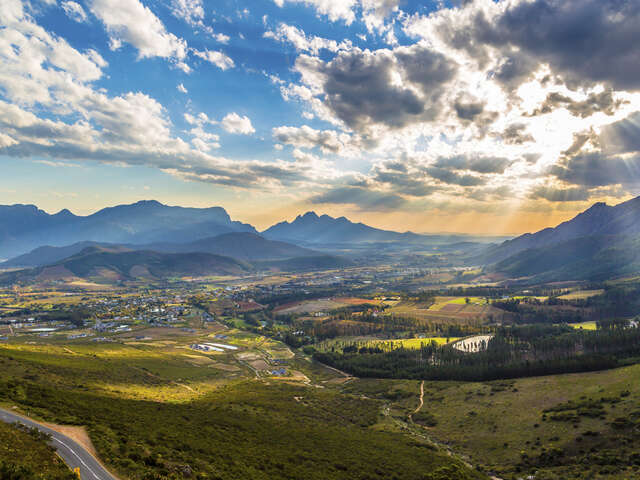 With golden beaches, jagged mountains and national parks overflowing with wildlife, South Africa is the Africa you’ve always imagined. While memories of a troubled past remain, the republic is well on the way to regaining its throne as the holiday capital of Africa, visited by nearly 10 million people every year.